Today I am happy to announce a Special Promotion happening at Stampin' Up! 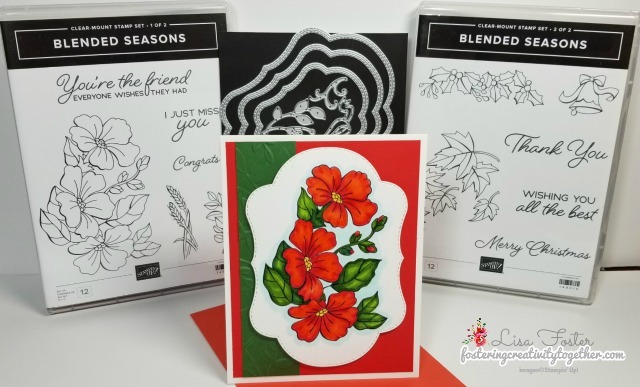 I've done a quick video to show you the stamp set and coordinating dies. This lovely set is available in both Wood Mount and Clear Mount Bundles. 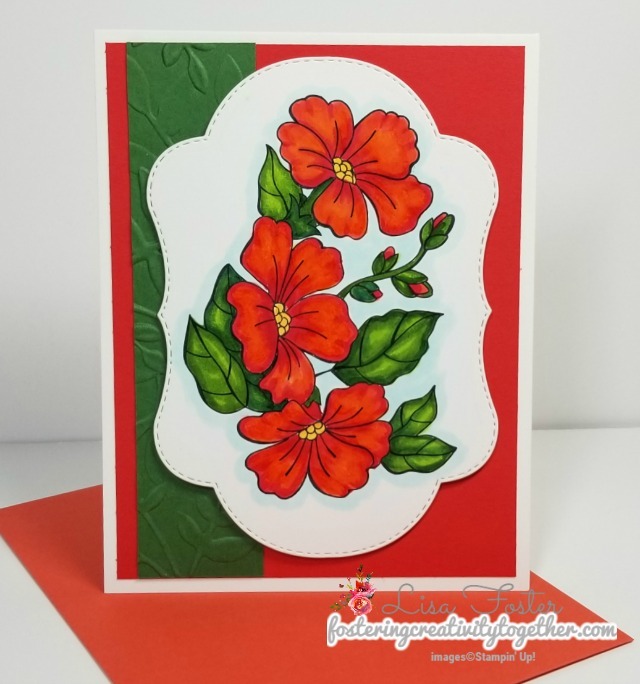 When you buy the stamp set and coordinating dies together, you save 10%! Another product available in this promotion is the NEW colors of watercolor pencils! 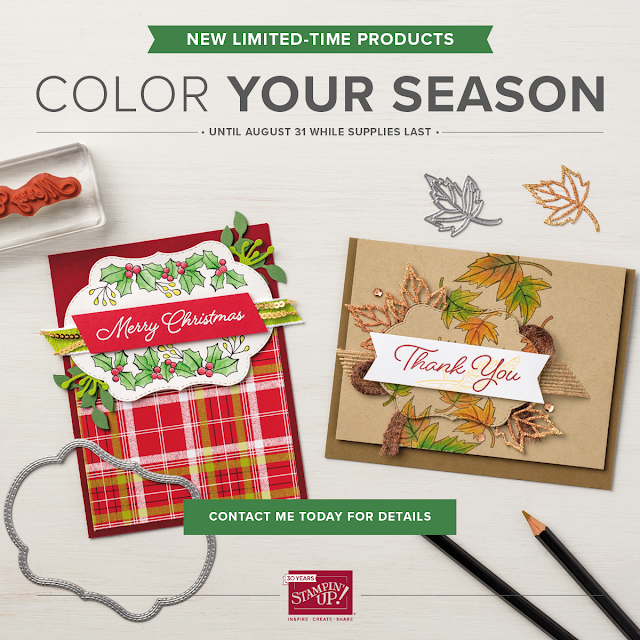 These are available only August 1-31, 2018 or while supplies last! Be sure you don't miss out and order today! All of these products are available NOW in my Online Store! 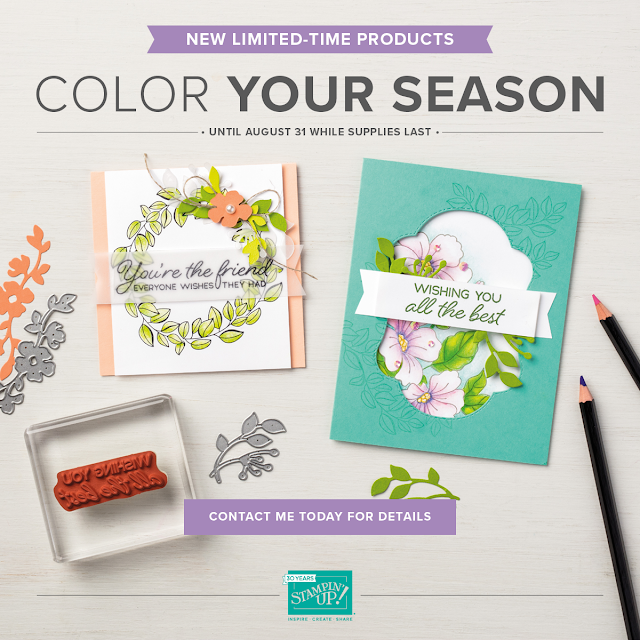 My August Customer Appreciation is a PDF created by my amazing friend and teammate Michele. 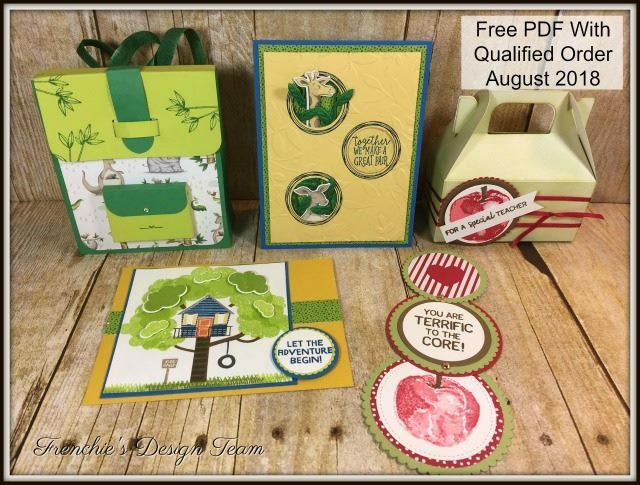 This PDF includes all the instructions to create the 2 adorable cards, an amazingly awesome back pack, and fun teacher gift packaging. This set features Animal Antics, Animal Expedition Designer Series Paper, Animal Friends Thinlits dies, Picked for You & Treehouse Adventure. All orders of $30.00 or more before tax and shipping placed on my online store with the Hostess Code E4XYNYAK will be qualified to receive the above PDF. Please remember, you MUST enter the HOSTESS CODE above to receive the PDF :) If your order is over $150 DO NOT enter the hostess code and you will get all the stamping rewards and I will send you the PDF as well. I hope you have a wonderful day! Until Next Time... Happy Crafting!